South African social and serial entrepreneur Vuyisa Qabaka shares his hope that humanity embraces a socially charged mindest. Among many other things, he runs a collaborative blog, Kasi Economics, focused on the many aspects of township economics. In his work he sees the changes, he sees the mindsets that choose the high road and the low road. And he is hopeful in that a major tipping point is within reach. What we need is a tipping point where game changing ways of interacting with our world become mainstream, become the norm. In particular he suggests that organic farming could be one such game changer. 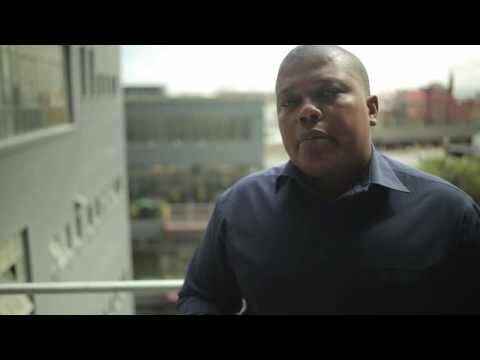 Tags: #Open Minds video, #Video, #Vuyisa Qabaka, #Organic, #Space, #Social entrepreneurship.